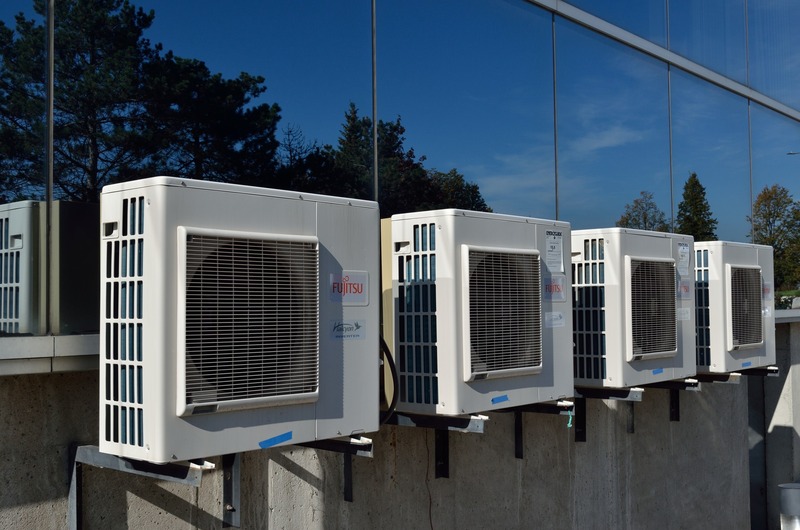 Blog-Heating & Cooling-What is Ductless Air Conditioning? 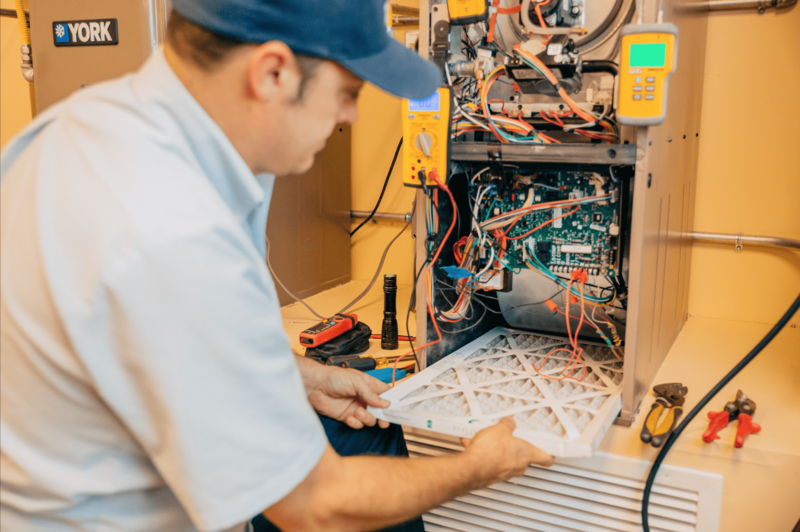 When homeowners are evaluating new central heating & air conditioning systems, there are three varieties from which to consider, split systems, package units, and ductless split systems. There are a few factors that will help homeowners decide including cost and efficiency, and the current configuration and set up of the home for HVAC systems. 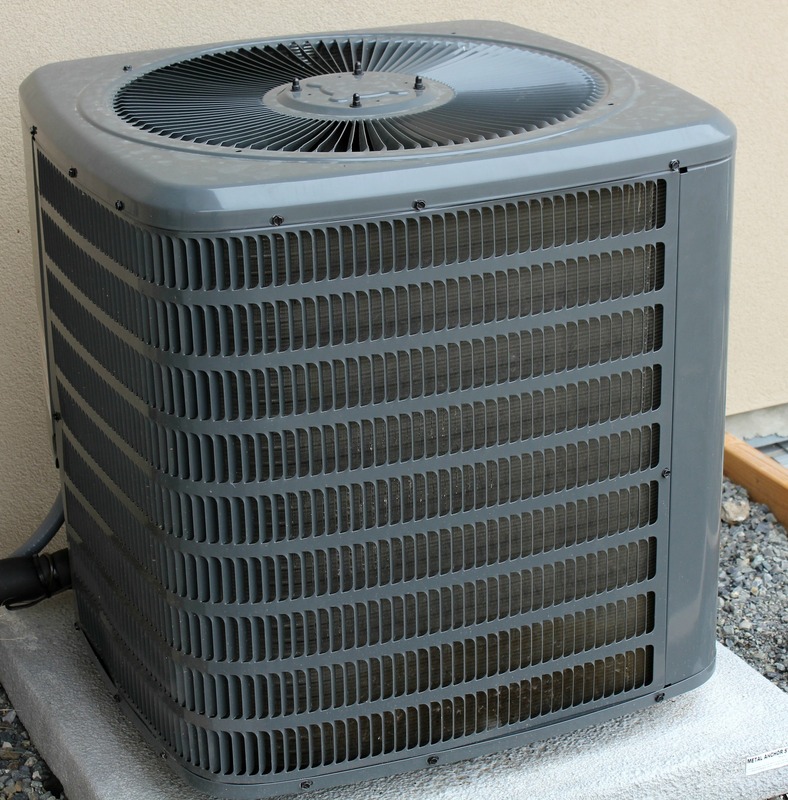 What Is The Difference Between Ductless Air Conditioning, Split Systems, and Package Units? Split systems and ductless AC units are probably the closest to each other as they both have indoor units and outdoor units. 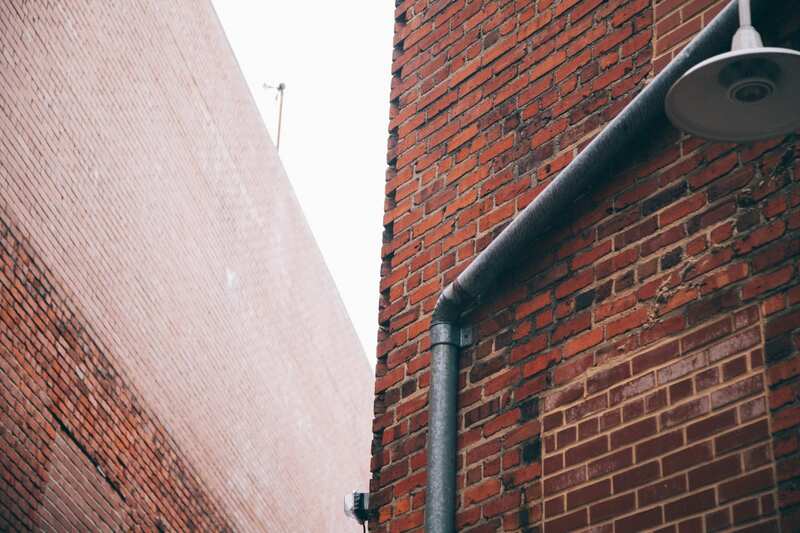 Although there are many differences, one major variance between a traditional spits system and a ductless air conditioner is in the name: ductless systems do not require ductwork in the home. 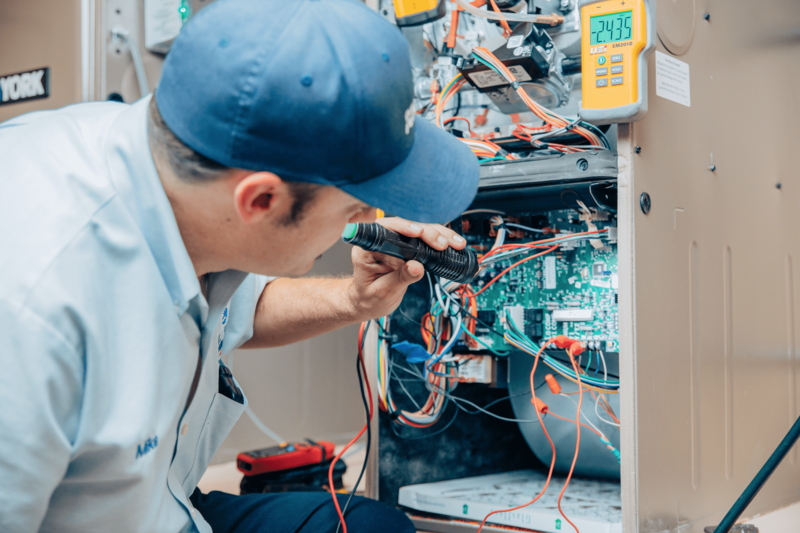 Package units do not separate the air handler or the compressor like the split systems and house all of the furnace and air conditioning components within one unit. Package units do require whole home ducting. In an earlier article, we discussed the differences and benefits of a split system versus a package unit, but what about ductless split systems? A ductless split, or mini-split system is much like it sounds. It is a split system, meaning it has indoor air handlers and an outdoor condenser. It is also entirely independent of ducting and an ideal option for many businesses and homes in San Diego. Ductless mini splits have many advantages including size and flexibility for heating or cooling different zones in the home or business, and the ease of installation (though installation still requires a professional HVAC specialist). Because of ductless mini split zone control, they are also an effective option for heating and cooling spaces. Ductless mini split systems have air handling units that mount on the ceiling or walls. They are able to operate indecently of one another, therefore providing an exact temperature for an exit room. The air handling units are approximately the size of a small suitcase, and many companies have begun manufacturing them in a variety of styles and finishes to fit with every decor. Ductless mini split systems are also easily controlled by a remote application on homeowner’s smartphones and tablets. This allows homeowners to choose exactly which spaces to heat or cool from anywhere in the world. 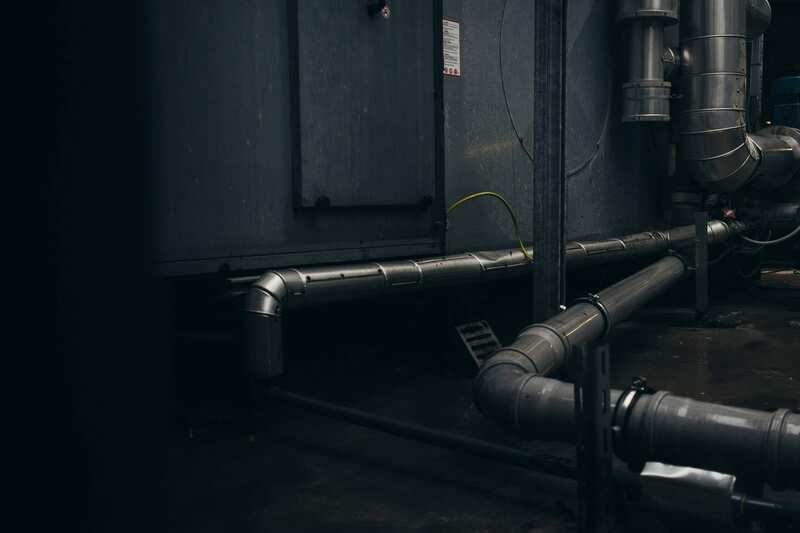 And because they do not require ductwork, homeowners can rest assured that no air escapes through a bent, faulty, or leaky duct essentially cooling attic or crawl spaces. Are Ductless Split Systems Easy to Install? Ductless mini split systems are typically easier to install versus traditional split systems or package units since they do not require running any ductwork. However, it is a misconception that mini split systems are plug and play. Ductless mini split systems should not be confused with window or portable units, which only require a plug, some framing, and a drainage system. Ductless mini split systems still require running electrical, condensate lines, installation of the air handlers in each zone, and a condenser on the exterior of the home or business. Ductless mini split systems should also be given consideration on the sizing of the units and require a knowledgeable estimator to determine what is the right fit for the home. What Do Ductless Mini Split Systems Cost? Ductless mini split systems can be a little less expensive for some homeowners, but the cost is relative to the spaces being heated and cooled. While ductless AC mini split stems are ideal to heat or cool only one room, they are an expensive option for a small or single zone space. However, they will be much less expensive in applications where ducting does not exist, such as a craftsman style homes found throughout San Diego. Where there is no ductwork already in place, homeowners should strongly consider a ductless mini split system to preserve their space and enjoy a high-efficiency heating and cooling system for their home. What Is the Best Application for a Ductless Mini Split? The best homes or spaces for consumer mini split systems are those without current ductwork, such as homes that rely on a floor or wall heating system. There are many of these homes throughout San Diego and if they have not yet been upgraded to a ductless mini split system, homeowners should consider looking into them as a great option for home comfort. Room additions and finished garages are also great candidates for a ductless mini split system. Many times, if homeowners are adding on to their home or trying to convert a space such as a garage to a living space, running ductwork is not the best option. Ductless mini split systems are perfect to offer temperature control and an efficient system to these spaces. Ductless mini split systems are also great solutions for large multiple story homes. Consider how much energy is wasted heating large spaces that are never used, or rarely used. With a ductless mini split-zone system, homeowners can ensure that every room in their house is at the exact temperature they want. Think about the freedom in cooling bedrooms during hot summer months, while leaving spaces at the far end of the home alone. No more wasting energy heating thousands of square feet of space only to really enjoy one or two rooms on a regular basis. And if you do plan on using rooms often left unused? No problem, with technology, you can quickly heat or cool any zone when you need it. Is a Ductless Mini Split System Better Than a Traditional Ducted System? The great thing about air conditioning in 100 years after it was invented is all of the options available to homeowners. No one system is necessarily better than another, but there is one type of system that is better for a specific use or a specific homeowners comfort. To find out if a ductless AC mini split system might be right for your home, call 1-800 Bill Howe (245-5469) today. Bill Howe Heating & Air are leading experts in ductless mini split systems and will help you find your home comfort.